The uniqueness of the architecture on Kuala Lumpur Railway Station. 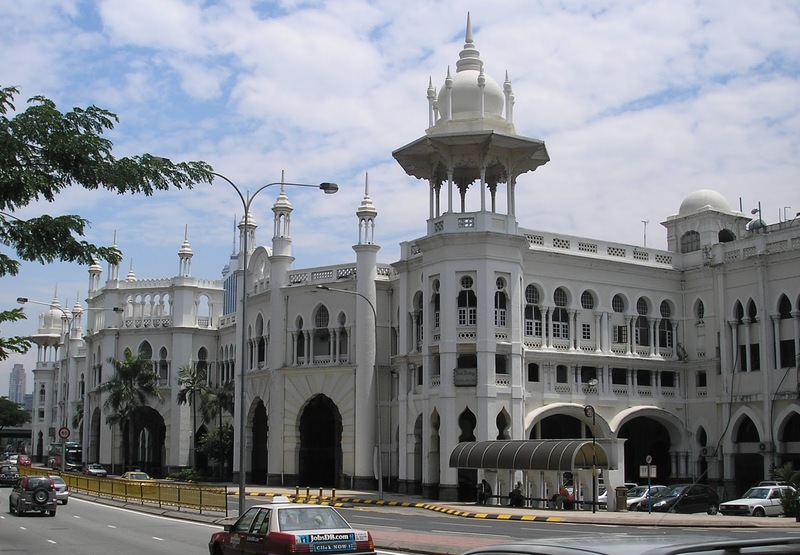 Malayan Railway Station’s building is one of the historic buildings in Kuala Lumpur, which is still used to this day. Built in 1910 has unique architectural features as well as other buildings built during the same time such as Sultan Abdul Samad Building. For this station Arthur Benison Hubback maintaining the Mughal architecture application in his design. 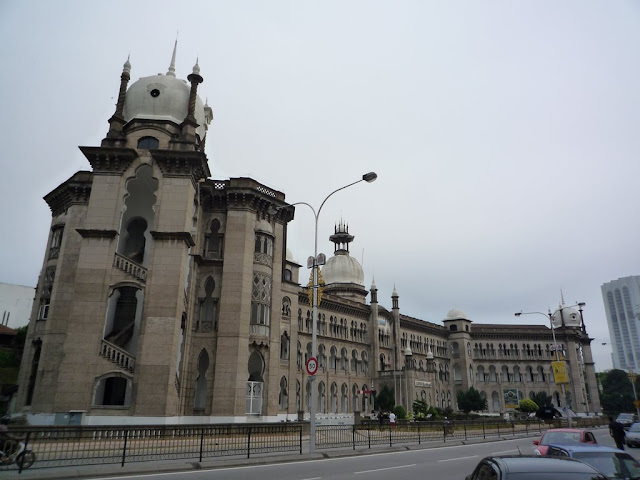 It costs RM23,000 and began operations on 1 August 1910. The station later became the main station with the demolition of the Resident Station and also the isolation of the Sultan Street’s Station. The building also includes a hotel, Station Hotel (now known as Heritage Station Hotel). 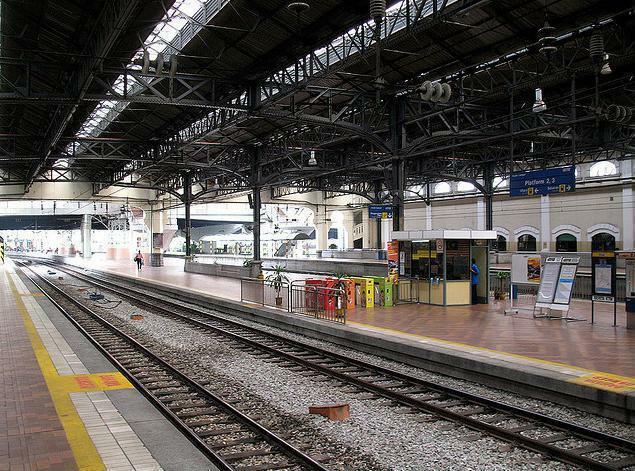 The station is still operating despite Kuala Lumpur's main station has been moved to KL Sentral. Main part of the building built over 100 years old. KTM Administration Building, which is also very unique. Even though it has spanned over a hundred years, the station continues to be upgraded to enable it to continue to provide services to the users of railway transport. 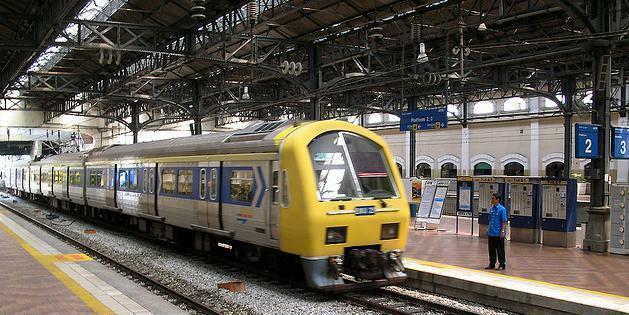 Commuter Train services were first introduced at this station in 1995 with two main lines of Rawang - Seremban Line and Sentul - Port Klang Line. 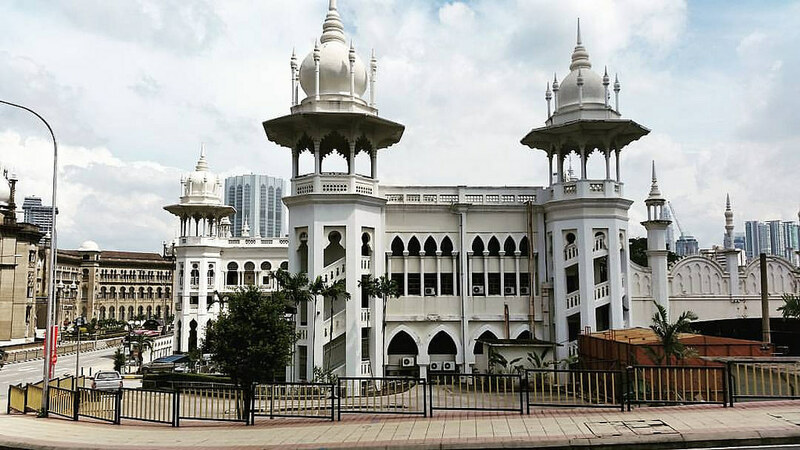 To this day, this historic building is yet to be visited by the public and tourists not only because of its functions but also because of its unique architecture. 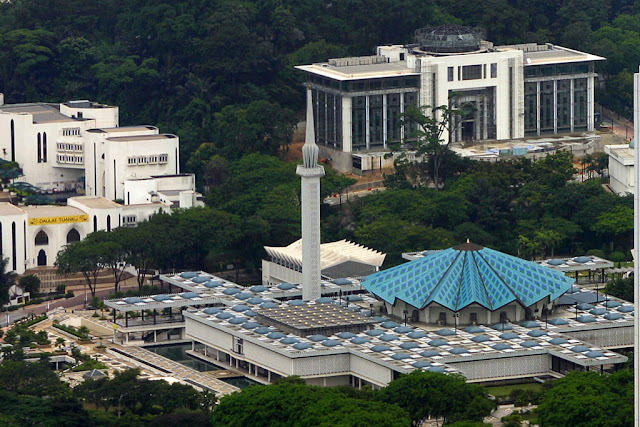 It is one of the popular pictorial locations around Kuala Lumpur on par with other locations in the surrounding attractions such as Masjid Negara, Islamic Arts Museum and other places in Taman Tasik Perdana area. Commuter rail service is also available at the station. An improved platform for current demand. 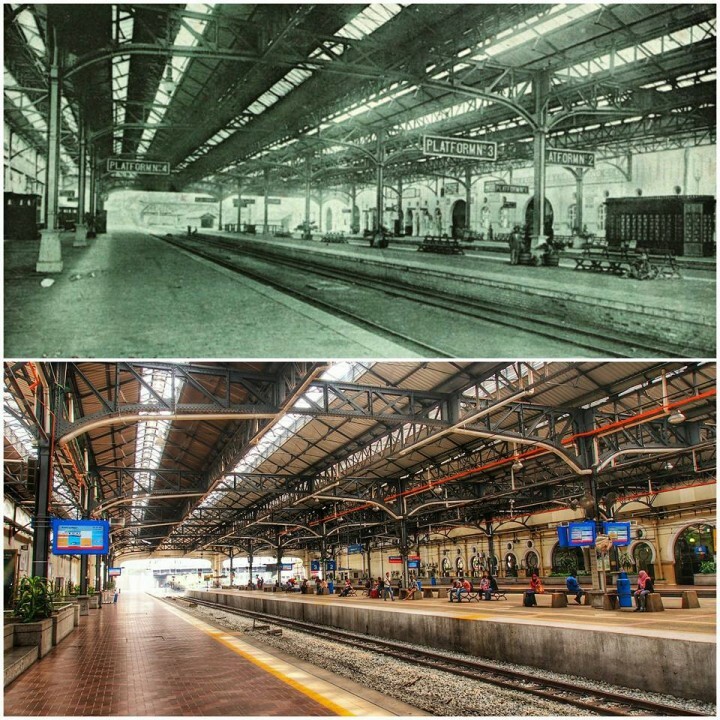 Kuala Lumpur Station, past and present.